The cannabis plant has much to offer, but one of her most coveted characteristics is that she holds several cannabinoids, that we, in turn, can enjoy for ourselves. These cannabinoids are the chemicals that give the plant her therapeutic and recreational value. Cannabinoids like CBD and THC react with receptors in our bodies, triggering a wide range of responses, such as relaxation, euphoria and sedation. 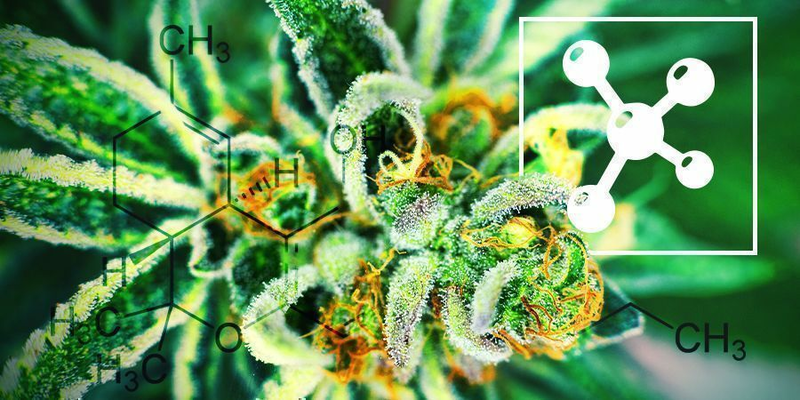 How do these cannabinoids interact with our body, what is their chemical make up, and what are their benifits and side effects? This section of the Grow Guide is here to answer all these questions. Dive in, and let's take a detailed look at these amazing compounds.